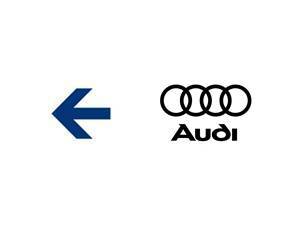 On July 21, 1917, the name of Rapp-Motorenwerke was changed to Bayerische Motoren-Werke GmbH, giving rise to the origin of the Bavarian giant of the automobile industry. Rapp-Motorenwerke, in turn, had been founded in 1913 in Munich. In 1917 the company moved to the facilities of Flugwerk Deutschland GmbH in Munich and mainly manufactured airplane engines. BMW GmbH initially manufactured aircraft engines under the Daimler license, but also developed its own aircraft engines for the German and Austrian military. The ban on aircraft engines after the First World War forced Bayerische Motoren Werke AG to build a replacement production. First, the railway brakes were manufactured and repaired together with Knorr Bremse AG. A capital transaction in 1922 sold the name BMW and some production facilities to Bayerische Flugzeugwerke AG (BFW), which also had its headquarters in Munich. The remaining company adopted the name Süddeutsche Bremsen AG. 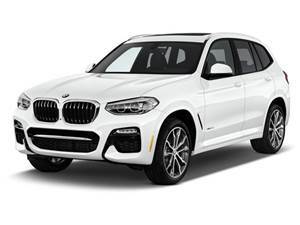 Today's BMW AG is the legal successor of BFW AG. 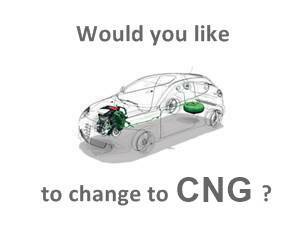 How does a car with compressed natural gas / CNG work? A CNG compressed natural gas car usually maintains the same gasoline system as the traditional version incorporating CNG compressed natural gas equipment. 6.- Pressure Regulator Until it reaches the CNG by high pressure pipes (200 -10 bar), it is reduced pressure and exits in low pressure pipes (2-3 bar). To maintain the gas conditions and avoid a sudden change in temperature Reducer due to pressure reduction, the reducer is connected to the vehicle's cooling system. It has a safety valve that prevents the low pressure from increasing above 2.25 times the maximum operating pressure. 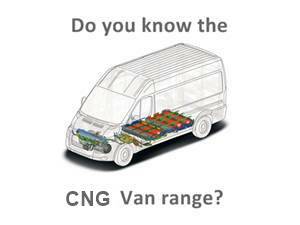 How much does compressed natural gas / CNG cost? 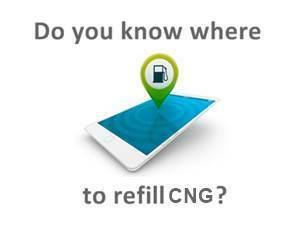 Where can I refuel CNG? 11/26/2018 Why would the natural gas diesel engine be the future? The diesel scandal was the best turbo for the natural gas unit. Diesel has lost much of its good image, and loses ground in sales, corporations have already found a way out: natural gas is the easiest option to meet the 2020 limit of 95 grams of CO2 per kilometer. If they can not do that, billions in fines are threatened. They want to avoid that and try to expand their natural gas fleet or get it going. However, the problem has one drawback: customers who use natural gas (CNG) are reluctantly accepted, many complain about the infrastructure. The natural gas unit is tested and is safe and easy to use. 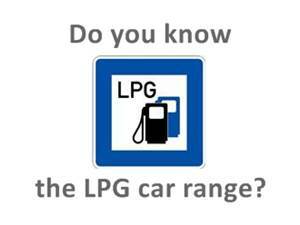 You can drive with gasoline and natural gas, a Seat Leon reaches up to 1300 km. Natural gas is also more respectful of the environment: with up to 25 percent less carbon dioxide emissions than a gasoline engine and up to 75 percent less nitrogen oxide emissions than a diesel. You can save money because natural gas is considered an environmentally friendly fuel and is preferred for tax purposes. Andrew Shepherd, head of natural gas products at Seat, says: "Up to 35 percent savings compared to diesel fuel costs, up to 50 percent savings compared to gasoline." And in countries with driving restrictions, you can buy natural gas Even then in the city, when the rest of the gasoline and diesel have been out for a long time. New special technology However, no technician believes that the natural gas unit will replace diesel sooner or later. Experts such as Helmut Eichlseder from the University of Technology in Graz give much greater importance to the compatibility of natural gas. 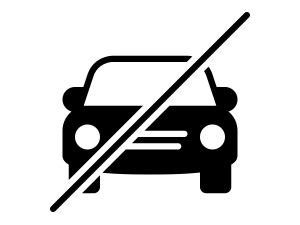 This fuel can not only be burned alternatively with gasoline in the engines as before. 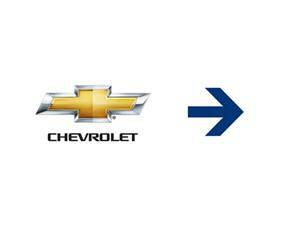 For a long time it has been investigated about engines that can be combined with diesel and natural gas. These so-called dual fuel systems promise greater emission reductions. For natural gas, diesel is about, for example, the combination of the high efficiency of the diesel engine with the potential to save natural gas carbon dioxide. The diesel is used here in place of a spark plug such as a pilot injection to ignite the (highly compressed) natural gas. There is already good evidence in this innovative diesel gas technology, as well as the problem areas: the after-treatment exhaust pipe is difficult, especially in terms of methane emissions in the partial load range. "Natural gas has a high GEI relevance, the exhaust gases are in the system at a relatively low temperature - therefore a catalyst for natural gas engines that operate efficiently, needs exhaust gas temperatures of 450 degrees "The system works on these new concepts of double fuel currently especially on the highways, since it is also at a high load driving, but not in cities with stop-and-go traffic. Eichlseder assumes that this dual fuel system could be used in the transport industry in five to eight years.